›81351 Flex Hose 23.50 In. 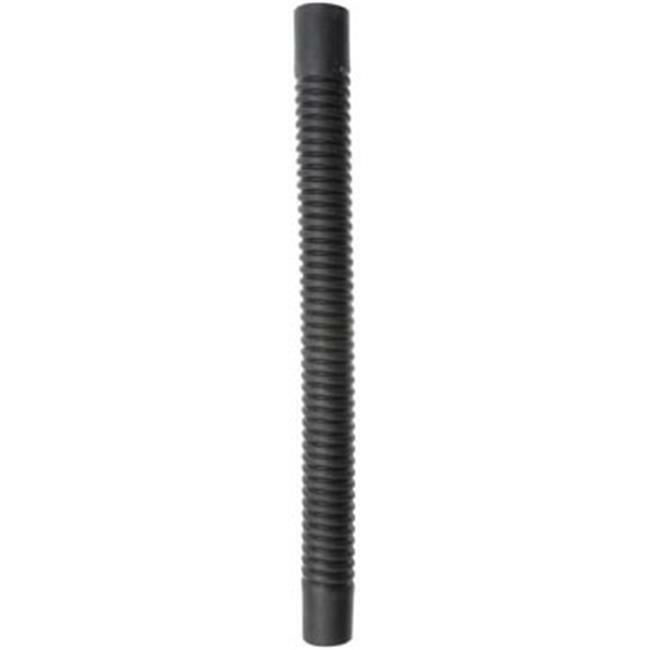 81351 Flex Hose 23.50 In. Precision molded in standard lengths, Flex Radiator Hose is designed to replace straight or molded radiator hoses.